The fall catalog is finally here! Get excited ladies there is so many new items and prints that we are so excited for. I am so proud to bring all of you these options for the gift giving season! Browse the Thirty One site or flip through the all new catalog here, message me and I can help you design a new item for yourself or anyone you are looking to suprise!! 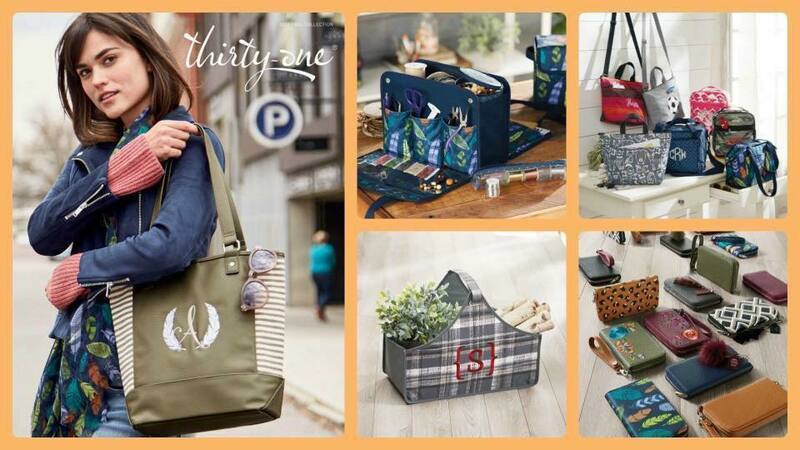 Thirty-One’s new Catalog is full of collections, products and prints perfect for fall! Flip through the pages for gift ideas, fall fashion must-haves and new collections like the Get Creative line of crafting bags and accessories. Get excited for all-new photo personalization in Photo by Thirty-One and fresh prints in Global Inspired. What will you be loving this fall? Shop the new Catalog starting August 1!